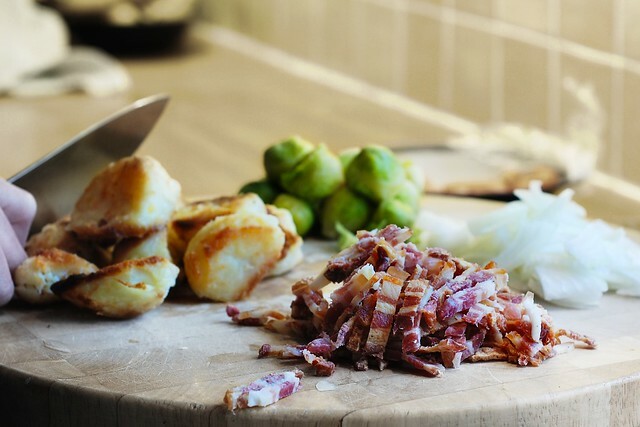 This entry was posted in Recipes and tagged brussels, bubble, christmas, christmas-dinner, claire, dinner, food, fry, good-ways, holidays, how-to-use-leftovers, leftover, meal, potatoes, recipe, roast, sprout, squeak, squeek, to-use-up, up, use-up. Bookmark the permalink. I have a lot of those vintage canning jars in your post and I love them for storing stuff. The chicken wings look so good, too. Love a fritata as well. Hope you have a great holiday weekend. Thanks southern lady you have a great holiday weekend also.